An amortization table refers to the data table that outlines the procedures and required processes for the pursuance of a loan. 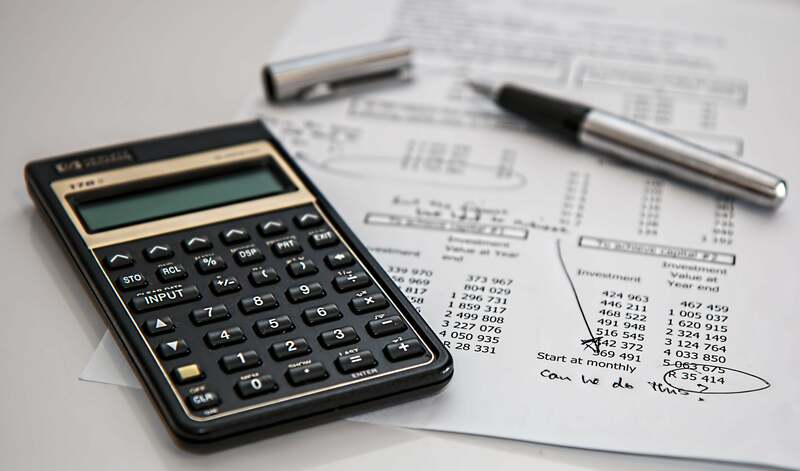 Unlike an aging schedule that is more of an accounting table showing the relationship of the company invoices and bills, an amortization table basically shows the payment details, the remaining balances, and other important fees and charges. Similar to daily schedules that help individuals and groups of persons track their appointments and daily deliverables, amortization schedules made it easy for the contracting parties to document the progress towards the satisfaction of the loan agreement. Bear in mind that the satisfaction of the monetary consideration is very important in a loan agreement, including the interests. What Are the Inclusions of an Amortization Schedule? Principal Repayment – Excluding the applied interest rates, this would refer to the payment you made that helped decrease the principal amount due on the loan. In most schedule templates in PDF pertaining to amortization, regular and committed payments by the debtor gradually decrease the total amount due. Monthly Payment – Depending on your agreed payment frequency, this section of the table will reflect every payment that you made. Interests – In loan agreements, there are interest rates applied. A portion of the payment made must satisfy the interest expenses. Extra Payments – generally, extra-payments are not reflected in amortization table. However, you may a lot a section for them if the parties deem it convenient and significant. Others – depending on the loan agreement where the amortization table arose from, the creditor may add other necessary sections that will help uphold the rights and obligations of the contracting parties. These are some of the common inclusions of an amortization schedule. Referring to high quality amortization templates can give you more insights and ideas. What Loan Characteristics Are Suited for Amortization Schedules? All-at-Once Loans – For convenience purposes, lump sum loans are perfect for amortization schedules. This type of loan requires a single payment rather than recurring payments. Sample schedules are easy to customize and manage when the data set provided are consistent and subject to less fluctuations and changes. Loans with Fixed Interest Rates – Fluctuating interest rates can affect the overall dynamics of the amortization schedule. Compared to the fixed interest rates, those that are subjected to changes require a complicated set of amortization schedules. These are some of the characteristics of a loan that are perfect for amortization schedules. Overall, amortization schedules allow the debtor to look at the bigger picture and control his expenses and payment dynamics. Just to ensure to format a suitable amortization schedule that works in your favor and suits your context.